The key to looking youthful and healthy lies in your skin. Whether it is dehydrated and unevenly toned, or burdened with fine lines and wrinkles, the team at Beautify can offer amazing solutions. When you book a treatment in our Canberra salon, you are treated to the luxury treatment. Gently massaging your skin using effective techniques, we leave you feeling refreshed and revitalised as you improve the appearance and feel of your skin. Here at Beautify, we understand every face is different. As well as having a range of skin types, your individual needs are going to vary. To cater to the needs of all of our clients, we offer a wide selection that offers a number of unique benefits. From Priori options for anti-ageing results to Payot facials that cleanse and revitalise the skin, you are sure to find a solution that suits your needs. We can offer our clients a wide range of benefits from improved skin tone and texture to tightening the skin in order to reduce the appearance of fine line and wrinkles. With an experienced team ready to offer a quality treatment, you are guaranteed amazing results. Our team takes the time to assess your skin and consult with you regarding the results you are after, to suggest a treatment that is right for you. Already have one in mind? 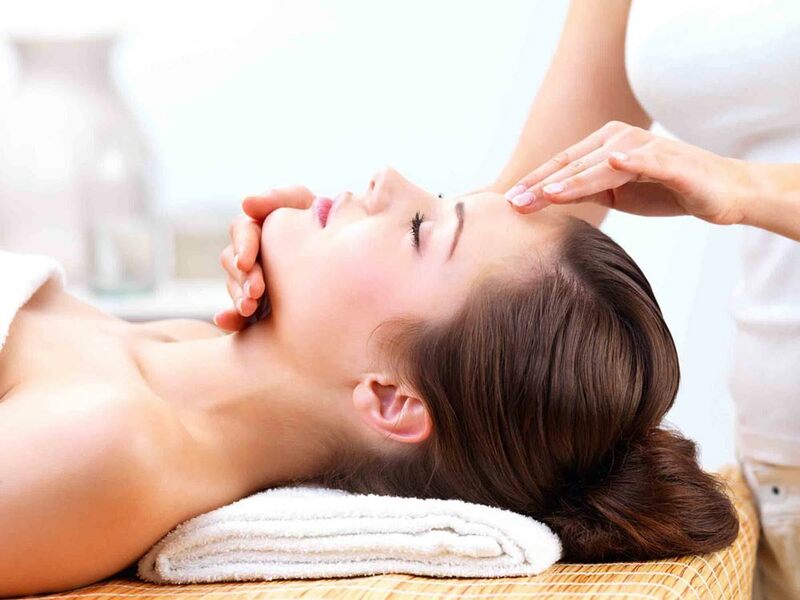 Then sit back and relax while we gently massage, exfoliate and hydrate your face to reveal illuminated skin. If you would like to learn more about the treatments we have on offer, please browse our website to learn more about individual facials and other services such as waxing. For help in choosing a facial in Canberra or to make an appointment, please get in touch with us today. We offer a range of treatments in Macquarie, suitable for anyone who lives in Canberra. This makes us the perfect salon for people in Belconnen as well. Enzyme Botanical Facial Mask $125 1hr.